Back when I was an amateur, I remember playing golf with my friend on a lovely sunny afternoon and watching him really struggle with his game and he wasn’t enjoying being out on the course. I gave him a quick tip and immediately this made a massive difference and his golf improved, and his enjoyment! This was the time I realised how rewarding it was to help someone with their golf swing and see their face light up after hitting a good shot. Now I’m a Professional, it has got to the stage where I actually enjoy helping people hit great shots more so than when I do myself (Not that I hit many!). The game of golf has been so good to me, and now I want to do everything I can in order to help as many people as possible achieve their goals. 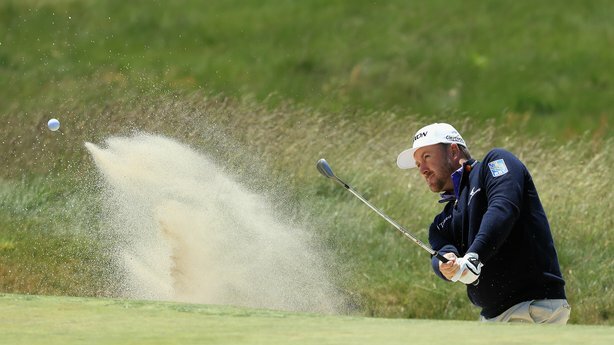 Golf is supposed to be fun, but the amount of fun a player experiences quickly diminishes as soon as they make things more complicated for themselves. Whether you are a very keen golfer, someone who is not able to play as often as you would like to, or someone who is starting out and thinking of taking up the game, the key to enjoying the game on a higher level is “SIMPLIFY”! Simplifying your swing thoughts will not only speed up the rate at which your swing improves, you will also improve your confidence and therefore enjoy the game a lot more! For example, many players who come to see me for a lesson are quick to blame their bad shots that go left and right on certain flaws in their golf swing. They immediately start to change things in their swing when the problem might actually be taking place before the swing even begins. If the shots are not going where you want them to, first check your grip, stance, and set up to ensure that you are setting yourself up properly for a good shot. Many of my lessons come to me complaining about consistently hitting the ball left or right of their intended target, yet as I watch them hit the shots, it is clear they are consistently aiming exactly where the ball goes. 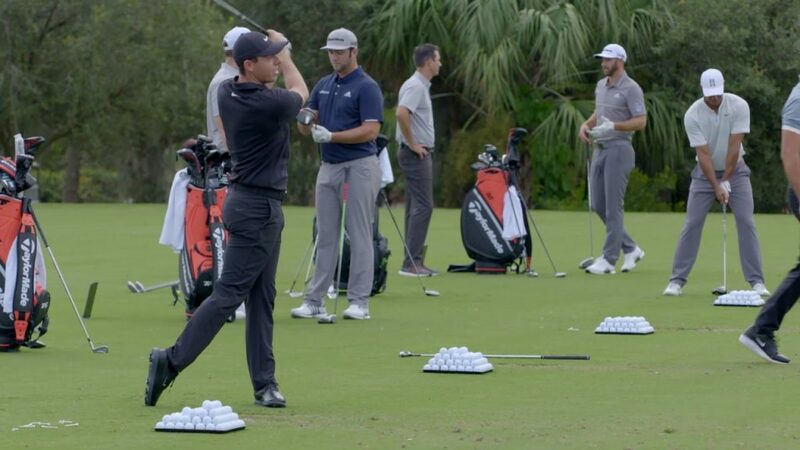 They do not realise that they are aiming in the wrong direction, so when the ball doesn’t go where they want it to, they automatically assume there is a fault in their golf swing. Another way to enjoy the game of golf more is to have realistic expectations. Golf is not how good your good shots are, it’s how good your bad shots are during a round. We need to expect that we are going to hit some bad shots during the course of the round and not every shot is going to be perfect. Many amateurs always come up short when hitting a shot to the green, because they choose a club which needs a perfect strike in order for it to go the required distance. They swing the club as hard as they can and then wonder why the consistency suffers. Instead choose a club which goes a little further than the intended distance and swing easier and more within yourself. This will make it possible to incorporate proper swing mechanics which will automatically improve your consistency, and improve the odds that your ball ends up on the green. (Of course you need to access the trouble surrounding the green for example, if there is water behind the green, you might want to stick with the original club to make sure you have no chance of going over the green and long). Since “feel” is so important in the golf swing (long and short shots) the less technical you can make things, the easier it will be to incorporate good rhythm, timing, and tempo. The game of golf has so much to offer people of all levels, and we can enjoy the benefits of the game to its fullest if we just don’t over think things and simplify our overall approach. Almost all of you who reads this blog would have heard the saying “drive for show, putt for dough”? Well, this is definitely the case! Think about a normal round of golf that you play, if you happen to miss a green its almost guaranteed that you will make bogey. If you miss a green but hit a good chip shot to within a few feet of the hole, you have a very good chance of saving your par. So ask yourself how many greens do you miss on average during a round? A good amateur player is going to hit about half the greens, and a higher handicap player is going to miss a few more during a round. For example, let’s say you miss 10 greens on average in a round and are a poor chipper, you may get up and down just twice. If you were to just improve your chipping, you could get up and down six times rather than two, which would improve your score by 4 shots! Use Your Hands: The worst thing I hear from amateurs when giving a chipping lesson is that they were told by a friend to chip using a putting motion. Nothing could be further from the truth, because to chip effectively you need to engage your hands and let them work for you. 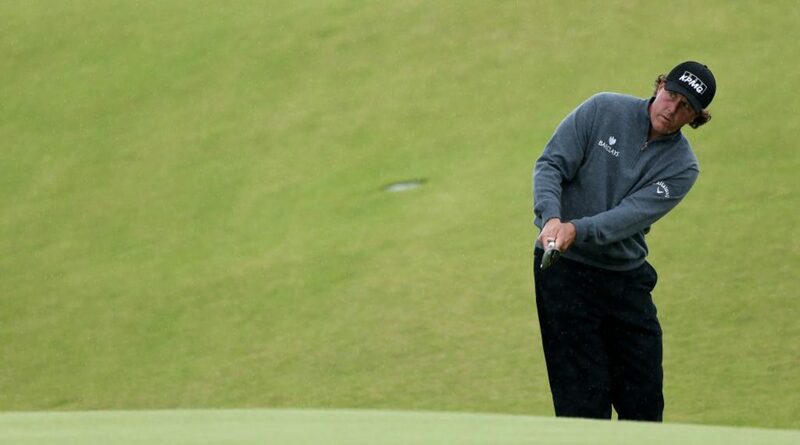 A correct putting stroke uses no hand movement and therefore gets no hinge in the wrists. 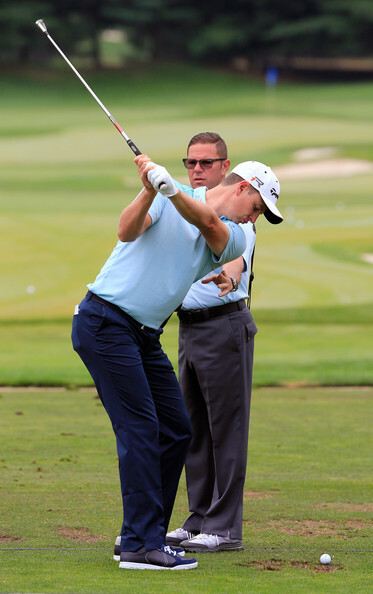 Hinging the wrists is critical to hitting a good chip shot because it allows the club to get up above the grass level and hit down on the ball with a descending strike. 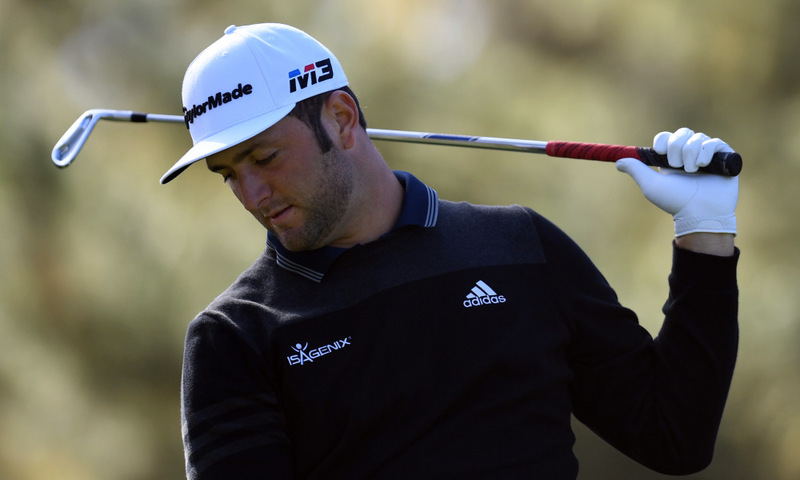 Use One Club: Have you got endless amounts of time to practice working on your game? For most people they only get to practice once or twice a week and for only a short amount of time due to other commitments. 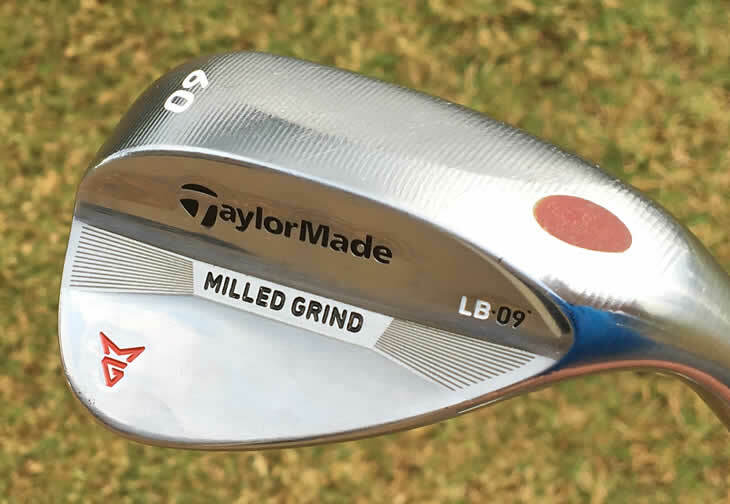 Because of this, why try to achieve perfect chipping with several different clubs. 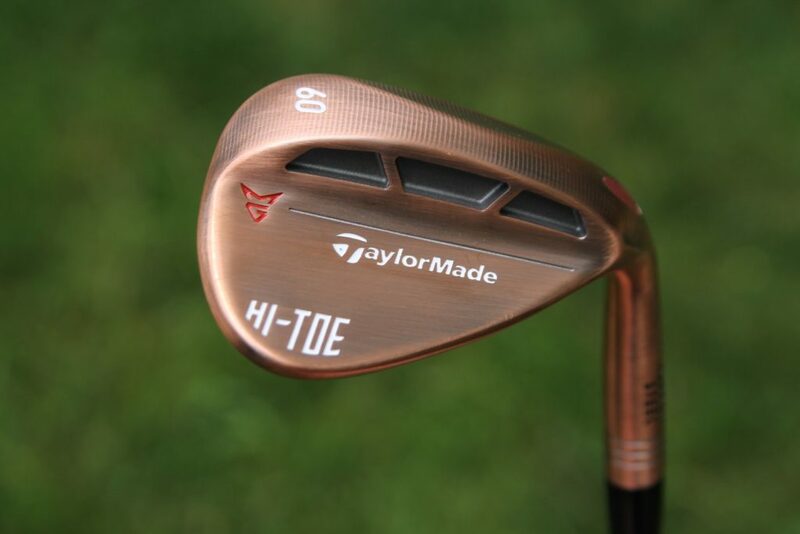 Choose one club, preferably a sand wedge or lob wedge and get really good chipping with it. 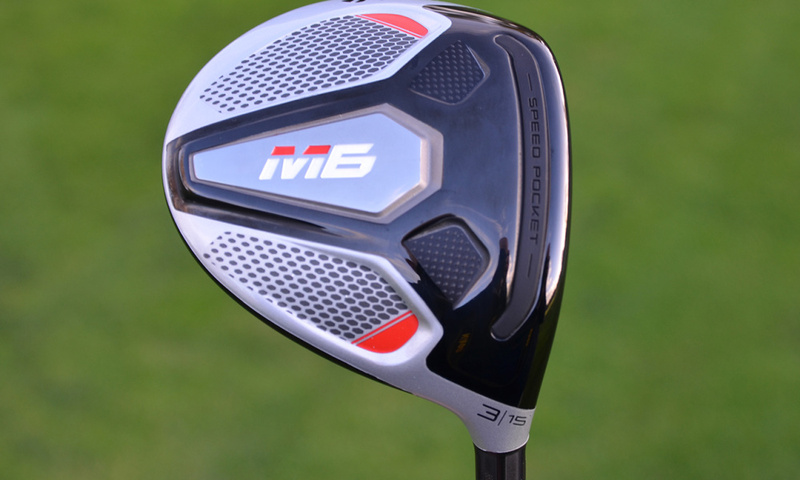 With proper technique, and understanding ball position and weight distribution, you will be able to hit a wide range of shots with the same club. You will also develop confidence in this club the more times you use it over and over again. Make Sure You Get On Green: Not all chips shots are the same, some are from short rough just off the edge of the green with a generous hole position, and others are hit from deep rough off a downslope with no green to work with. When you are setting up to hit the shot your faced with, make sure you evaluate the situation and choose a smart type of shot. There should be one main goal that outweighs all others, and that is to make sure the next shot is a putt. Don’t try to pull off the miracle shot and leave the ball in the same horrid position as before. 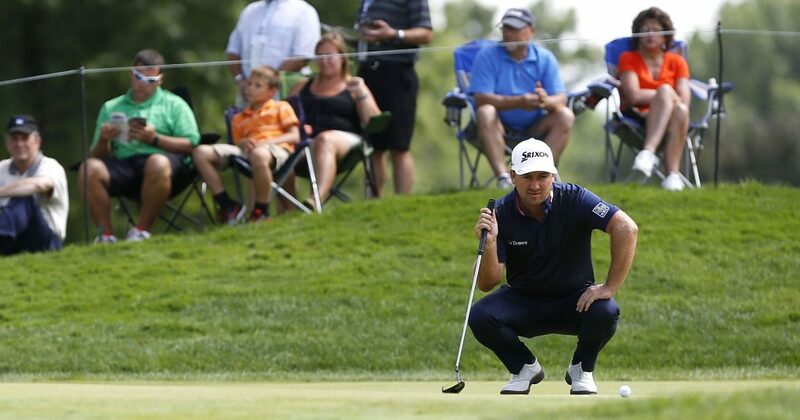 Even if you leave yourself a long putt, it’s better to be putting from 30 feet than chipping still. Decide Where You Want To Putt From: Unless you actually whole the chip shot your faced with, you are going to have to whole a putt in order to complete the up and down par save. Before you chip, walk around the hole and look at the slope of the putting surface in order to decide exactly where the easiest place will be to putt from. For example if the hole is cut on a flat section of the green, you can take dead aim at the hole and try to chip it as close as possible or inn. However if the hole is cut on a slope you are ideally wanting to make sure your putting uphill as a 10 foot uphill putt is easier than a 5 foot downhill putt. A good leave for par will give you the confidence to knock the putt in and walk off with your par save. Golfers are generally hardy souls and there are a number of people who will play regardless of how bad the weather is, they will play all year round regardless! These dedicated people are the ones you see out on the course with umbrella’s in hand whilst it’s raining and blowing a gale, still cheerful and still enjoying their game of golf, not everyone is like this though. Some people take a break from the game and go into hibernation mode during the winter because they just don’t like playing in the cold, or because the climate conditions make it impossible to play (Course Closure). 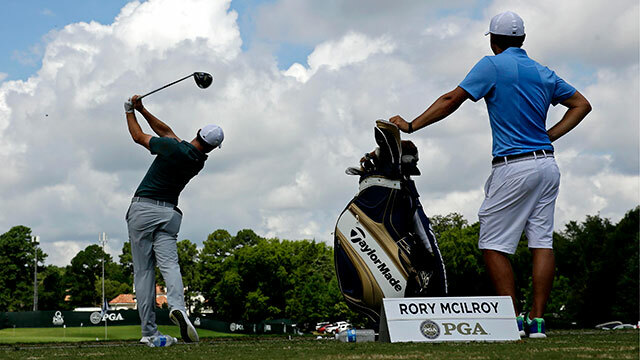 Dragging the clubs out of storage and driving straight to the first tee isn’t a great idea if you have had four months off from playing and need to get rid of the rust. So to get yourself ready to restart playing again, here are some tips listed below to get you back to your best as quickly as possible. Check Your Gear: If it’s been a good few months since you last used your clubs and golf equipment, now is a good time to give it a once over. I’m not meaning just give them a clean, I saying you need to check the grips are ok, the shafts are in good condition, and if the grooves are also in good working order especially on your wedges. Start To Work Your Golfing Muscles: I’m not saying that you need to join the gym and start going there five times a week. But if you haven’t played for a few months or kept particular active, you’ll need to get the muscles working again. The effects of eating too many Christmas puddings will of had an effect over the winter, so it is particularly important to take part in some sort of exercise just to get you back into the groove before jumping straight in at the deep end. Hit The Range: As tempting as it may be to again jump straight onto the golf course and play a game of golf, the likelihood is unless you are a very established golfer (low handicap) there’s likely to be lots of rust in your swing which needs to be ironed out through practice or a lesson. The key isn’t just to smash balls nonstop until you run out, but to work hard on the things in your swing which you know need to be looked at. For example hit a range of shots with all the clubs in your bag working on the swing thoughts which you and your coach have talked about in the past. This is a good way to see where you’re at in regards to ball striking and whether you may need to book a lesson to get yourself back onto the right track. Talk To A PGA Professional: If there is something that you are not happy with regarding your swing or your golf clubs, don’t try to self diagnose the problem yourself as this could be more detrimental and course more problems going forward in the long term. 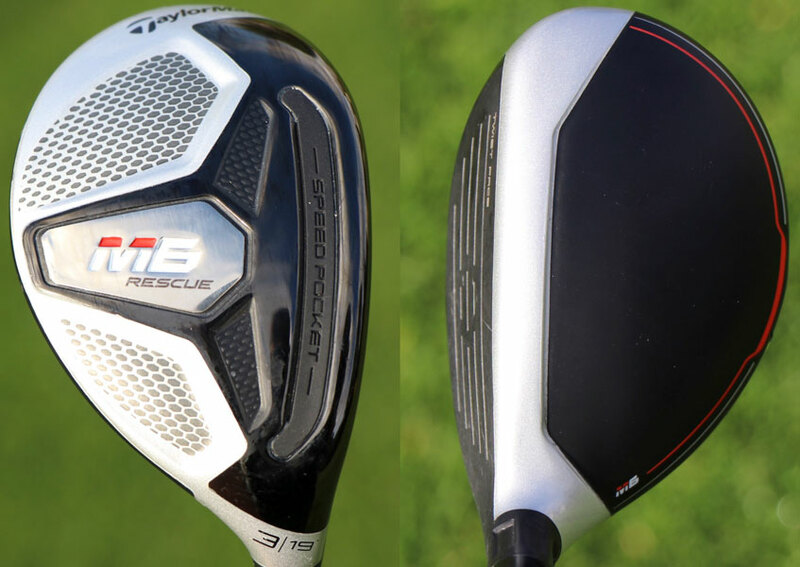 Seek advice from us Professionals, as a short 45-minute lesson can end up costing a lot less than what it will if you buy a new driver and see no change in your game. We can diagnose the problem and tell you exactly what you should be working on in order to improve. 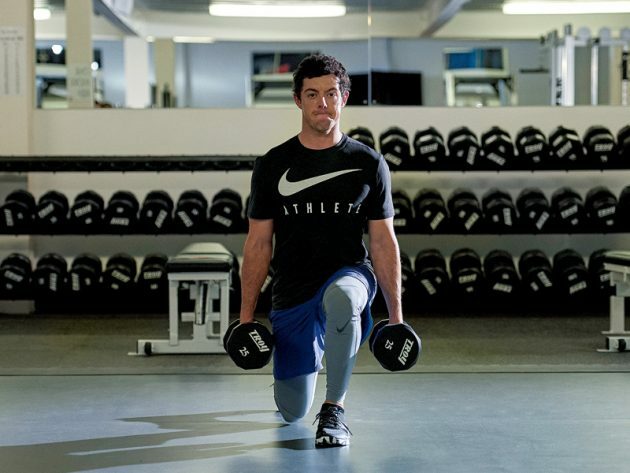 Once You Start Then Don’t Stop: There is very little point going out on the course, shooting a bad round, then leaving the clubs in the locker room for another two months. Once you commit, it’s always a good idea to follow through with getting out on the course regularly and not let a bad round put you off. 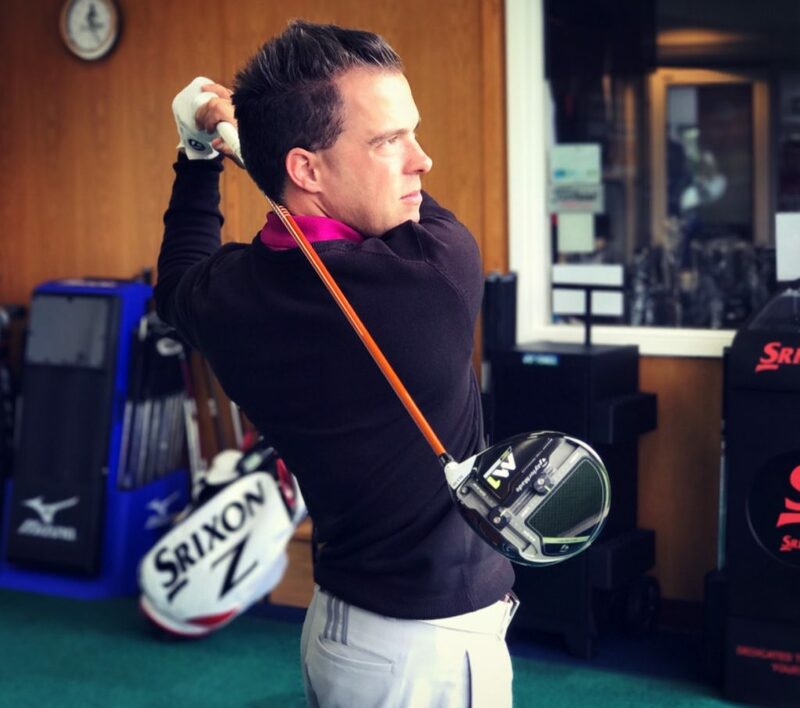 When I first started playing golf in 1999 at the age of 10, my first set of golf clubs consisted of a second hand set of Ben Sayers irons, coupled with a battered and bruised Howson 3wood. This club had more sky marks on it than the average 28 handicappers driver, but I didn’t care because I was just happy to be out playing golf in the sunshine! 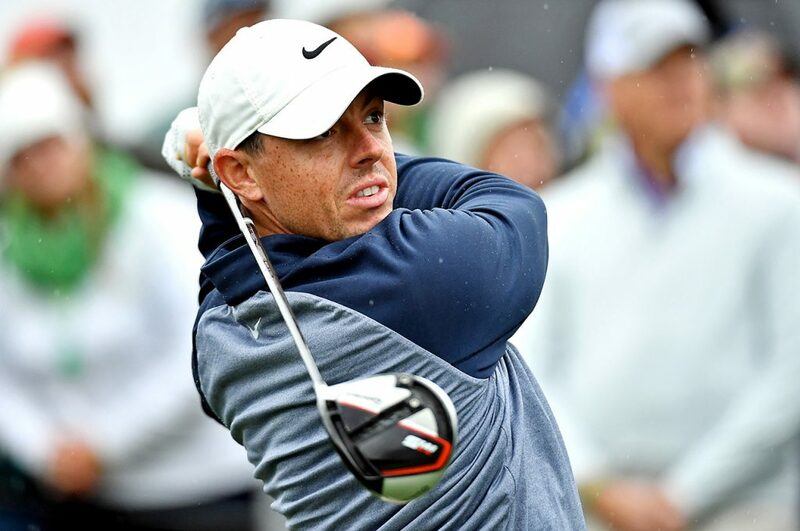 These clubs were great to get me started, but……..as I progressed and got better in terms of ability and technique, I needed another set of clubs which were suited to these traits. Around 2002 my coach Peter told my mum that a particular set of clubs had been traded into the shop and that they would be perfect for me. These clubs were a set of TaylorMade 320 irons and as you can imagine I jumped at the chance to change! 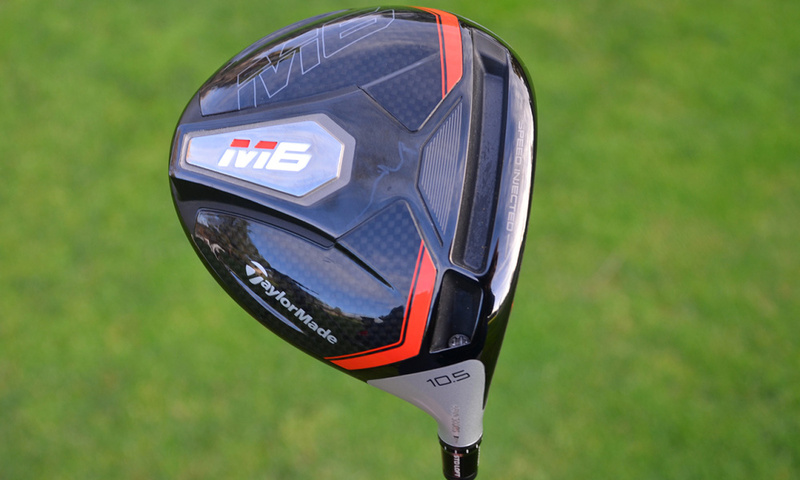 From this point onwards I only used TaylorMade clubs and no other brand, and continue to do so today. This brand has been very good to me over the years in terms of support and I love the way the equipment looks and feels when playing it. 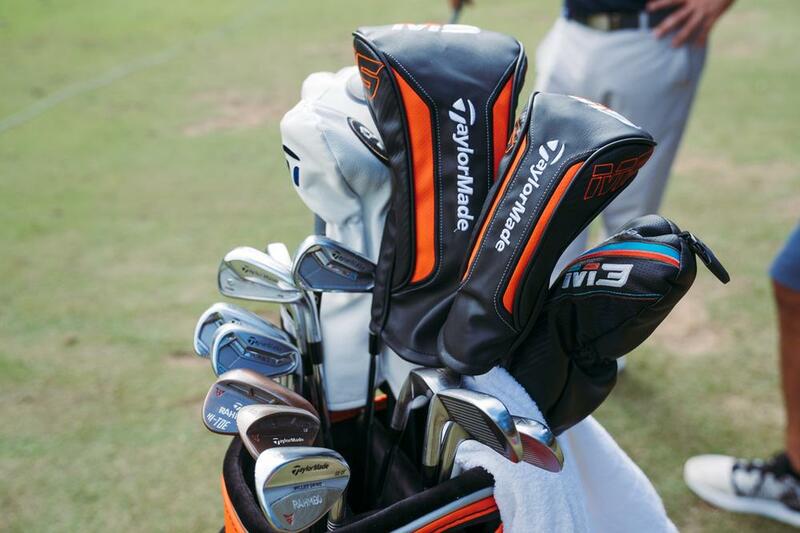 I feel TaylorMade equipment gives me an edge in terms of performance over other brands which is the most important reason why it is in my bag today! 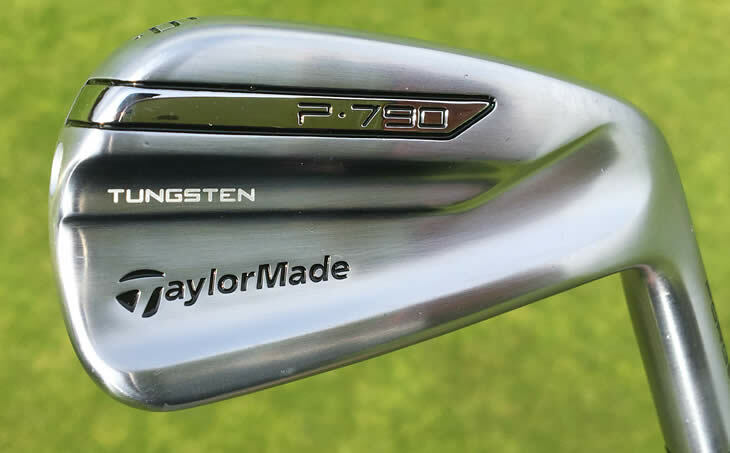 In the remainder of this blog, I am going to list the clubs I will be using for 2019 and the performance based reasons behind the decision. People who are having lessons or trying to alter their swing in a certain way often fall back into old habits, so how can you ensure you are doing it correctly? Well technology has evolved and there are some fantastic training aids out in the marketplace and one I like particularly is the Garmin Truswing. This consists of a small unit that sits on the shaft of the club you are using and syncs back to your phone or compatible garmin gps device giving you real time information about the shot you just hit. 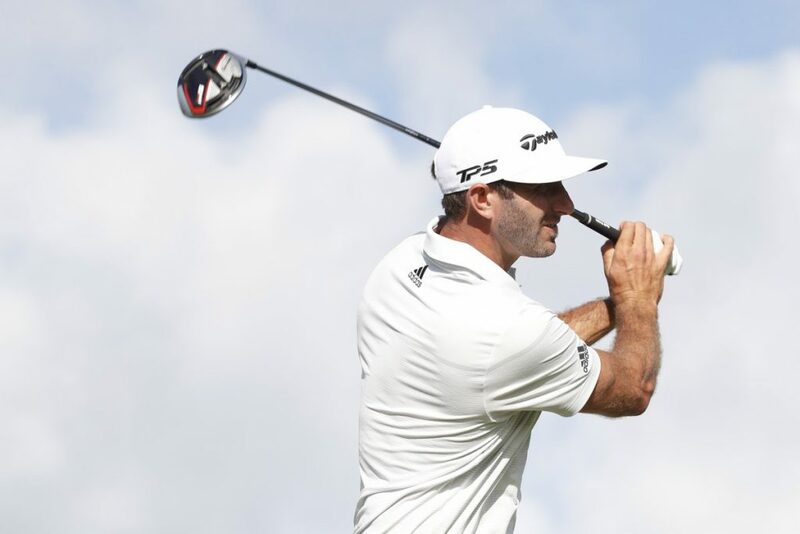 With it you can check and then monitor your Swing path, Club Speed, Face angles and Swing tempo as well as other important swing elements and then change them accordingly or speak to your golf professional about what you should be focussing on. 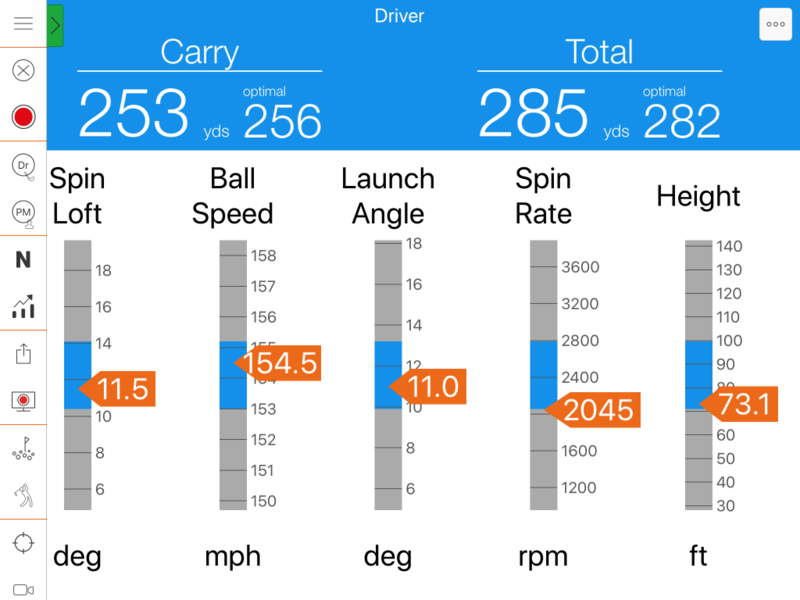 You can also view a 3D run through of your swing itself allowing you to monitor progress. This really is a great unit to stop you drifting back into old habits or practicing the wrong things and we have these in store at Westridge Golf Centre so please come in and see us and we can talk you through the other benefits of the device or tell you what you should concentrate on whilst using it. 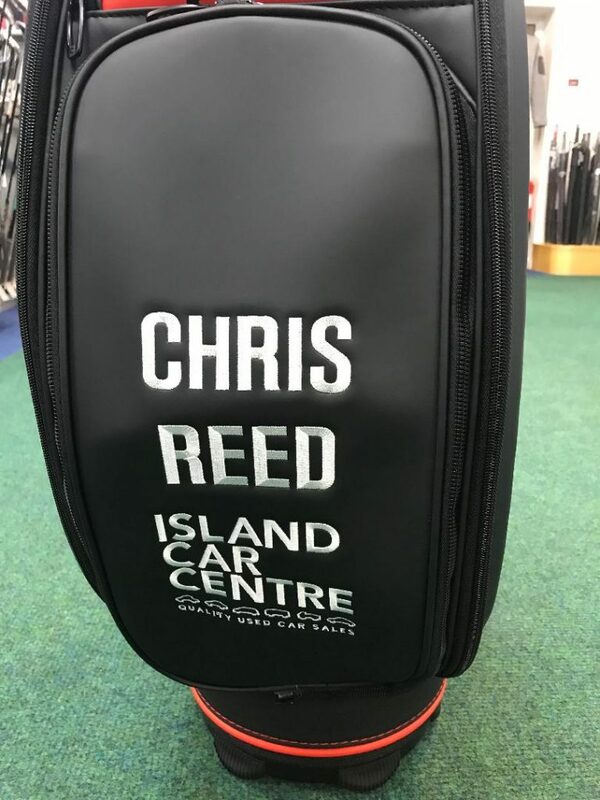 This time of year is when all the new equipment is being released and almost on a daily basis we get asked by customers can I try out this new club, which is great as we as much as the customers are keen to improve your performance and believe with the right equipment this can really help you do so. BUT we believe the only way to ensure you get the greatest level of improvement is through getting the club properly fitted. 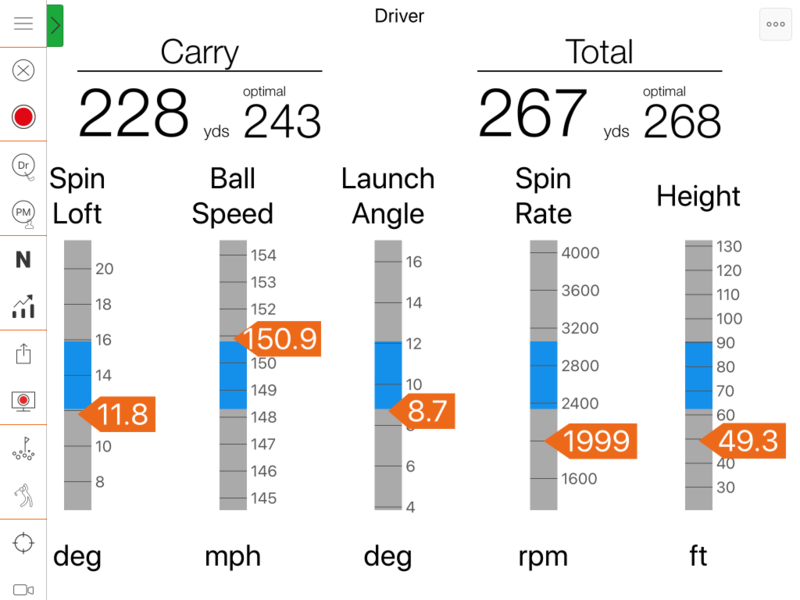 Although with our Toptracer range you can measure the exact ball speed and distance, the actual roll amount is predicted and it will not tell you the amount the ball is spinning. Take a look at the pictures below. 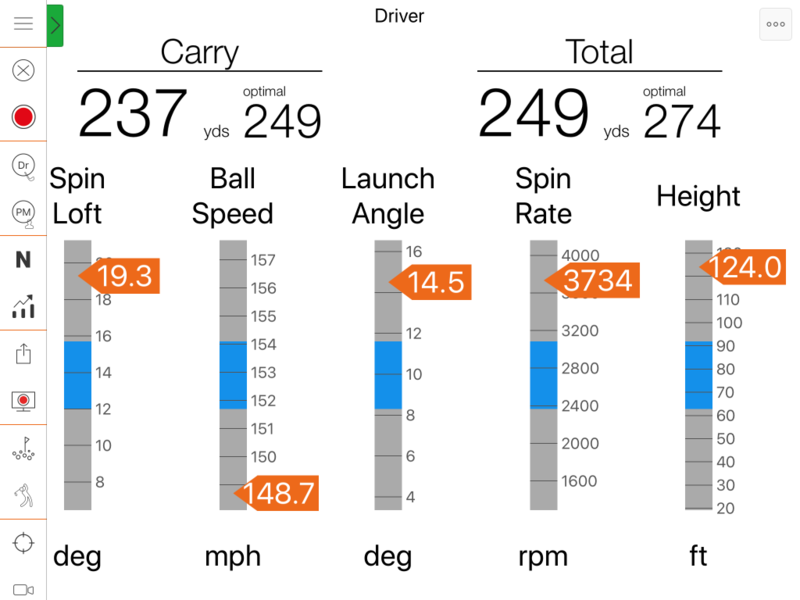 These shots were hit with the same make of driver but with different loft and shaft combinations and you can see the different results from each one. As can be seen the ball speeds do not vary that much but the other figures vary quite dramatically as does ultimately the distance of the shots. There is 43 yards total difference between these 3 shots and 25 yards difference in carry distance. 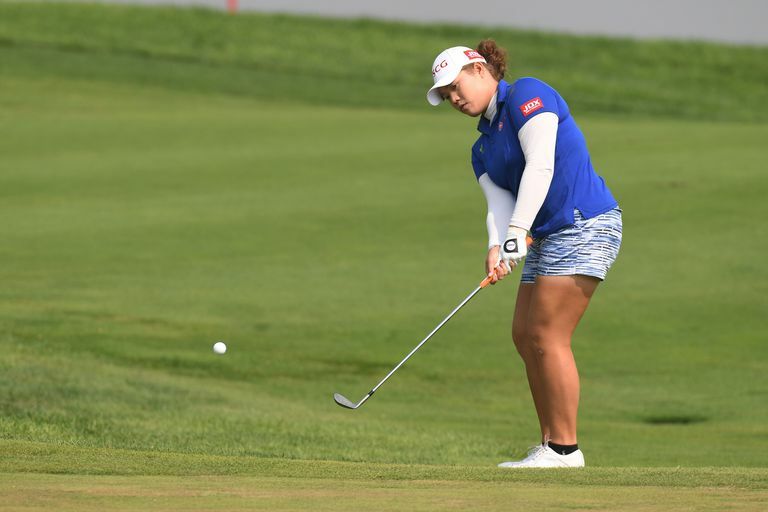 This just highlights how important getting the right shaft and loft combination is and this cannot be worked out successfully by trying out a golf club on the course or even on the driving range. During a fitting we will get you to hit shots with your current club first and then you will get the opportunity to try any of the latest models you desire, plus recommendations we may make to you and get the one that works best for you. We use our Trackman software and in particular one feature called the optimiser which highlights the achieved spin loft, ball speed, launch angle, spin rate and height and shows us what distances we can achieve with the correctly set up driver. To get the correct set up we will look at not just the club head but also the shaft flex and type as well as the loft, and adjust these to ensure you are getting the best distance you can. If you are looking at getting any new equipment, we cannot stress enough that this should be the only way to go about it, plus there is no extra charge for this service! So what are the drawbacks? 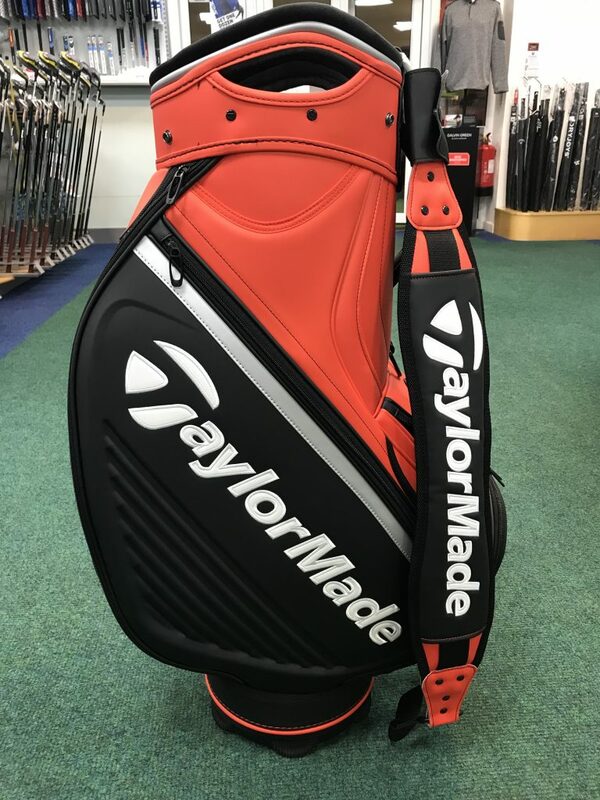 There really isnt any, a fitting takes approximately 40 minutes and with no cost involved when you purchase a club and our price match promise meaning we will match any of the top 5 online retailers for price.